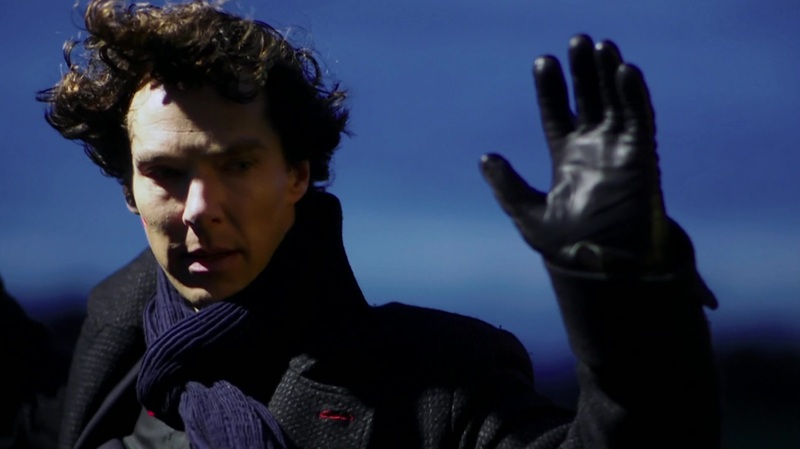 Benedict Cumberbatch and The Ice Bucket Challenge…To Be, or Not To Be? There seems to be a lot of speculation over reasons given of why Benedict Cumberbatch can not (or has not) done the ALS #IceBucketChallenge as nominated by Tom Hiddleston. Because I can only tell you what has personally been conveyed to us by his team….and I have no reason to doubt them…then that’s all we have to go by. We don’t actually know this man’s personal schedule. 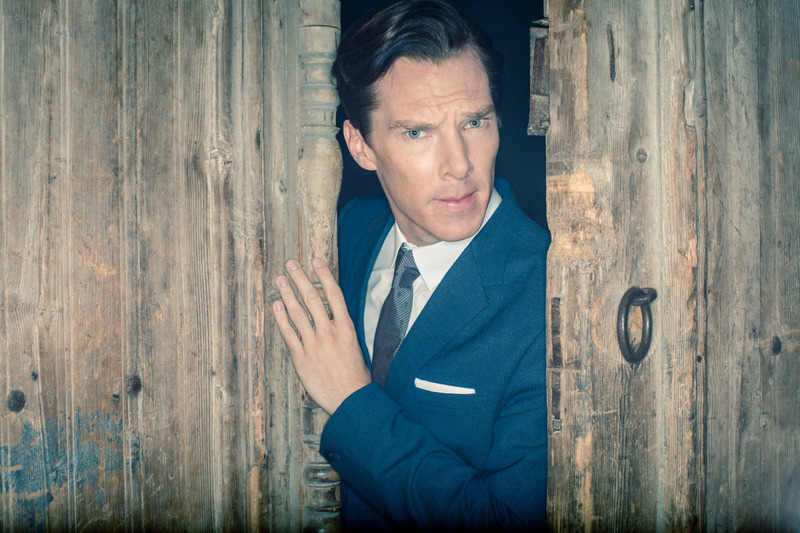 I actually believe Cumberbatch WOULD be at the Emmys, if at all possible, because lets face it from what we’ve seen of him this past year alone…. we know Cumberbatch doesn’t miss many events. He’s working non-stop! Whether prepping, filming, recording, traveling or promoting, Benedict Cumberbatch is one of the busiest guys I know in show business. His IMDB is piled high with film projects either in post or pre-production and that doesn’t even include additional projects such as The BBC‘s upcoming second Hollow Crown series which has Cumberbatch starring as Richard III, and goes before the cameras soon..or preparations for next year’s live appearance in the West End as Hamlet. When they say he’s busy…they’re not kidding. But I know for those chomping at the bit, “busy” is not an excuse. To Be…or Not To Be…busy, that is. But the #IceBucketChallenge was originally introduced as a creative way to raise awareness, and funds for Amyotrophic Lateral Sclerosis (ALS) which is a progressive neurodegenerative disease that affects nerve cells in the brain and the spinal cord. Motor neurons reach from the brain to the spinal cord and from the spinal cord to the muscles throughout the body. The progressive degeneration of the motor neurons in ALS eventually leads to their death. When the motor neurons die, the ability of the brain to initiate and control muscle movement is lost. With voluntary muscle action progressively affected, patients in the later stages of the disease may become totally paralyzed. Over 30,000 Americans suffer from this disease at any given time. The 24-hour time limitation on the challenge is unfortunate because it puts pressure on people who might otherwise be well-intentioned but if they don’t act swiftly they’re immediately chastised…and then it becomes more about why that person has not accepted the challenge rather than what the challenge was for in the first place. But the Cumber Collective can rest easy (of course they’ve never doubted…) as well as the CumberCritics, because Benedict’s Sunny March producing partner @adamackland recently Tweeted “Chill ya boots…it’s coming” which, I imagine, can only be referring to the heat the CumberCamp is getting for why Benedict hasn’t risen to Hiddleston’s challenge. So let’s give the guy the benefit of the doubt. And while we’re waiting with baited breath to see the Cumberbabe dripping wet in a see-through white shirt…lets consider donating even the smallest amount to a great and worthy cause! Lady Anglophile…an ALS Supporter and not one ice cube hit my tiara! 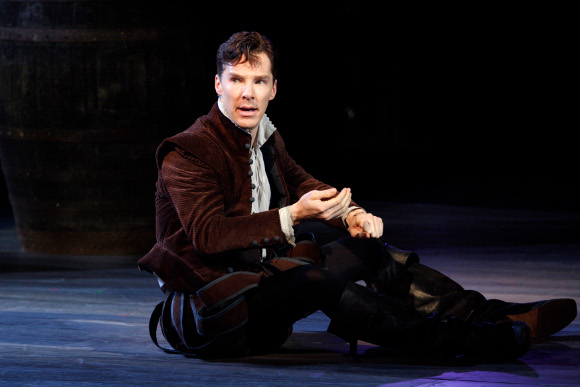 10 Responses to Benedict Cumberbatch and The Ice Bucket Challenge…To Be, or Not To Be? Maybe he’s trying to come up with a creative way to do it, in the hopes his video will become even more viral than it would undoubtedly be if he just dumped the water on himself? I’ve never seen him back off of anything so it is just the 24 hr thing that is the issue but as it says “Chill”. Time shouldn’t matter and let’s remember what all this is for anyway. Benedict was actually an ALS supporter long before the Ice Bucket challenge became a thing. He’s a big fan of Stephen Hawking and has an enormous amount of respect for him. 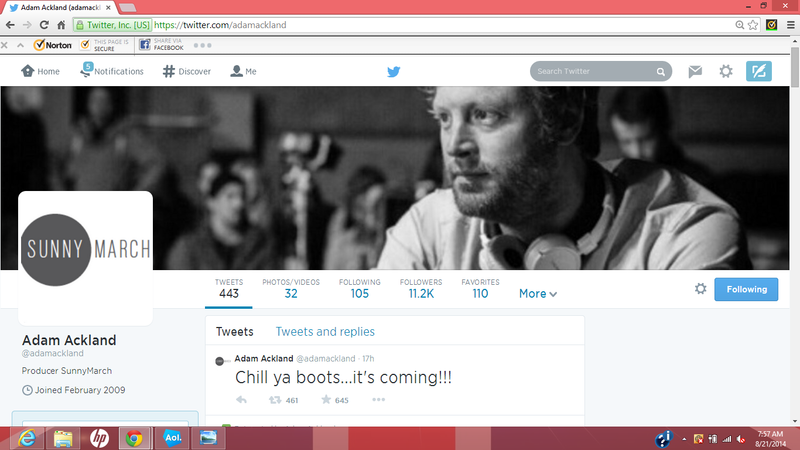 So, like Adam said, just chill. It’ll be here before you know it. if I remember correctly, he’s filming right now…..
I’ve never doubted him. He’s a busy man. If he hasn’t done it yet, it doesn’t mean he won’t do it later. Moreover, we should think about the reason they’re doing it. Not just about our pleasure from their wet t-shirts etc. Beautifully said, Marlise …. I have no doubt the delay is because of his schedule. On a side note, I would also like to point out that there are certain medical conditions that would prohibit some people from being doused with a bucket of ice water …. heart conditions, high blood pressure, chronic bronchitis, etc. I, myself, cannot participate because of my blood pressure so I am making a donation. Just wanted to point this out …. people should their heads and not be lemmings. Cumberbatch is one of the MOST supportive actors in regards to charities so stop stirring it just makes your little site look pathetic and uninformed. -It was worth the wait!